Huw Wiggin has performed in venues all over the world from London’s Wigmore Hall to the Forbidden City Concert Hall in Beijing. He has performed for a number of celebrities and royalty including Prince Albert of Monaco and his royal highness, the Prince of Wales as well as performances on Classic FM and BBC television. He has received wide critical acclaim, notably from The Times, praising his “Liquid Gold Tones and enviable breath control” having performed at the Purcell Room, Southbank centre in London. 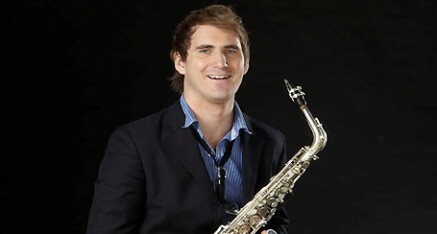 He regularly performs throughout the UK and enjoys performing a rich and diverse variety of repertoire.